A comprehensive Q&A for all practitioners. The Luxembourg government took the opportunity of the transposition of the AIFMD into Luxembourg law to revamp the limited partnership regime with the aim at making it more attractive for fund managers and, in particular, private equity managers. In a nutshell, the law implementing the AIFMD has revamped the existing limited partnership regime (“CLP” – common limited partnership or “SCS” – société en commandite simple) and introduced a new type of partnership (“SLP” – special limited partnership or “SCSp” – société en commandite spéciale). In addition, further to the change of paradigm from a “product” regulation to a “manager” regulation resulting from the entry into force of the AIFMD, Luxembourg has adopted in 2016 an act on the reserved alternative investment funds (RAIFs) that builds on the solid success of the Luxembourg regulated products (SIFs and SICARs) by enabling fund managers to set up SIF or SICAR-like vehicles which are subject to a “manager regulation” only and not subject to the authorisation of the Luxembourg regulatory authority. 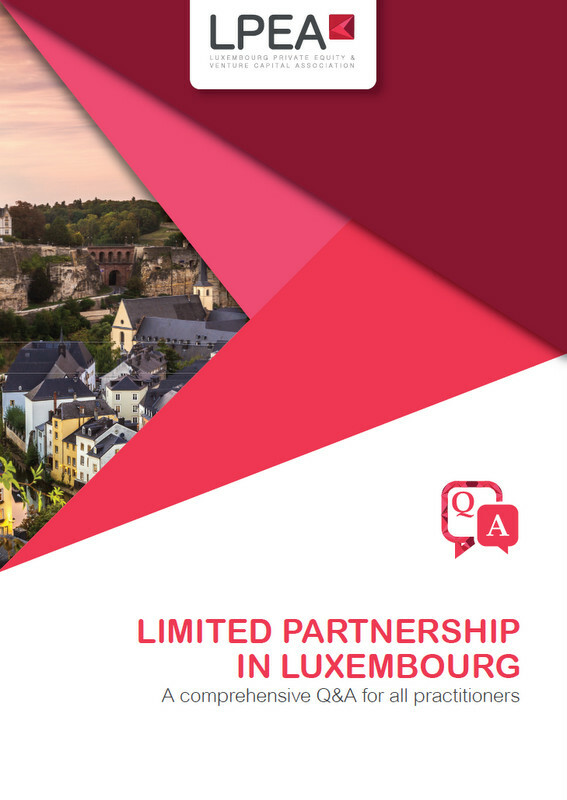 The purpose of this user guide is not to provide an exhaustive accounting, legal and tax advice on, or description of, Luxembourg partnerships but rather to answer a number of the typical questions private equity managers and service providers may have when setting up and administering a Luxembourg limited partnership vehicle. It should also be noted that in line with the current trend, the focus of this guide has been placed on RAIFs and “unregulated” partnerships rather than on regulated funds such as the SIFs or SICARs. SIFs and SICARs, while remaining attractive for certain type of fund promoters, are less likely to be used by fund managers that seek to set up AIFMD compliant funds or that are happy to use the “unregulated” (tax transparent) limited partnership structures.